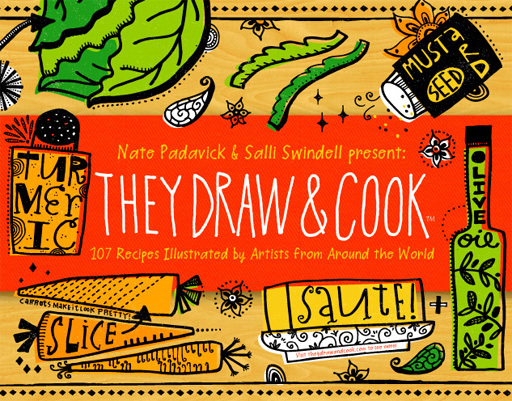 This will be the cover for the upcoming They Draw and Cook Book, due out October of this year and available everywhere (hopefully!). The artwork is from Nate's recipe for curry cabbage. And this is the back cover. 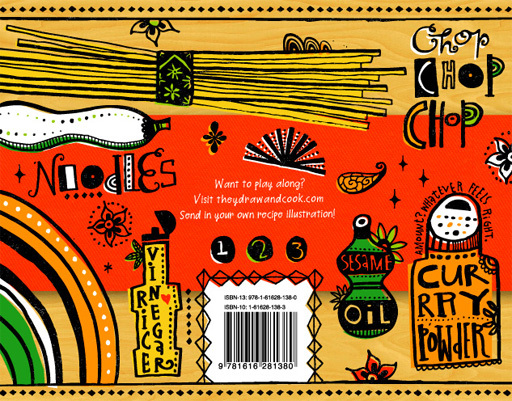 And, more exciting news about They Draw and Cook! 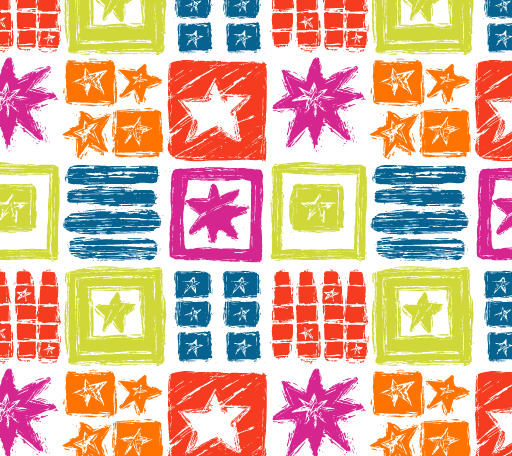 Have you seen the newly designed website?! Please check it out! Recipe searching, a world map of recipes and featured curated recipe collections. 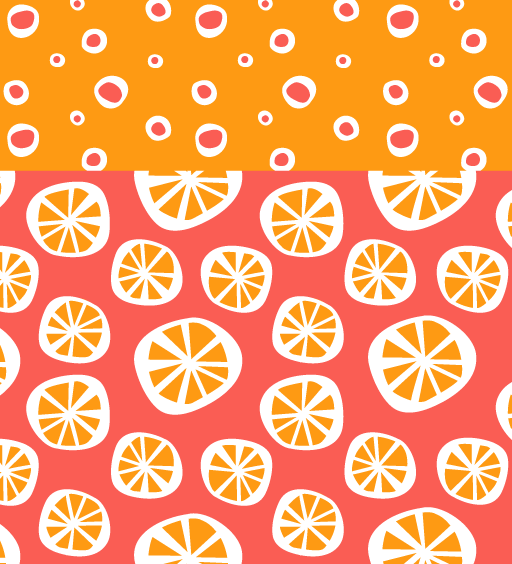 Here is a recipe for Grilled Haloumi & Lemon that Nate recently created just for a recipe collection called "6 Loving Lemons". 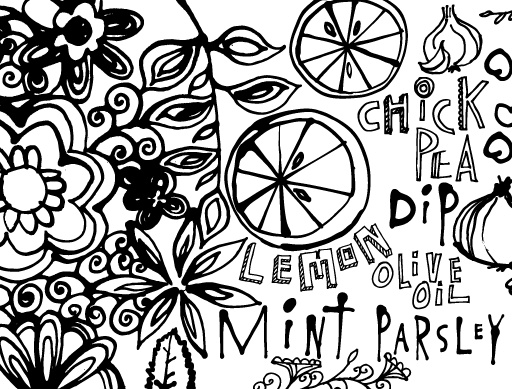 Here is a preview of Salli's newest recipe - it will be posted on They Draw and Cook in a collection of all black-and-white recipes that will really make you want to get out your crayons! 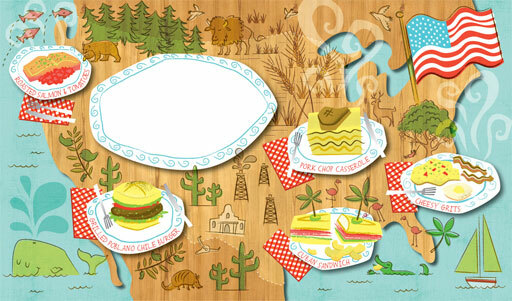 Nate illustrated a "Comfort Food Map" for Meredith Corporation. 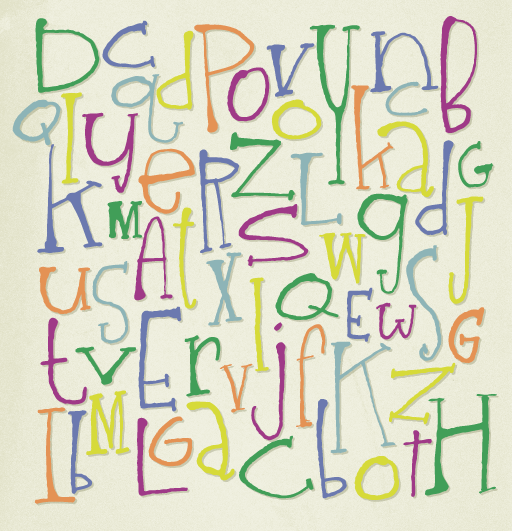 Salli is working on another alphabet! 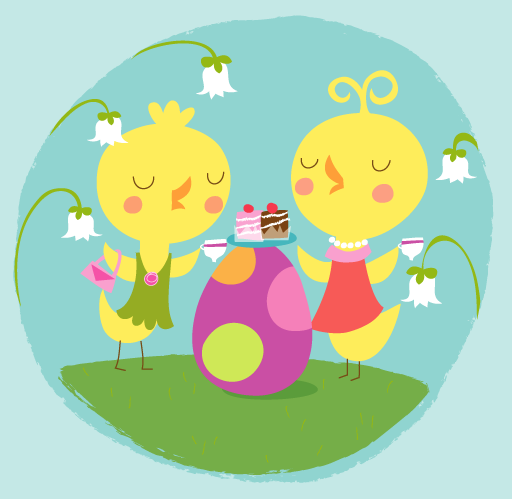 An Easter tea party by Salli - cute! Here is something that Salli started working on in the 90s and just now finished! It's back in style! 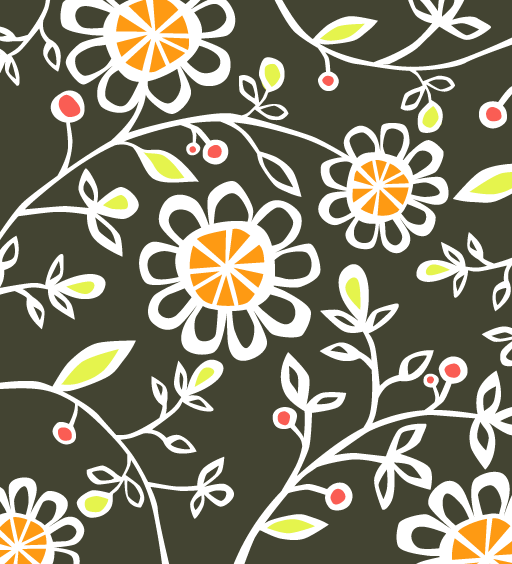 A few pieces from a new pattern collection Salli is working on. 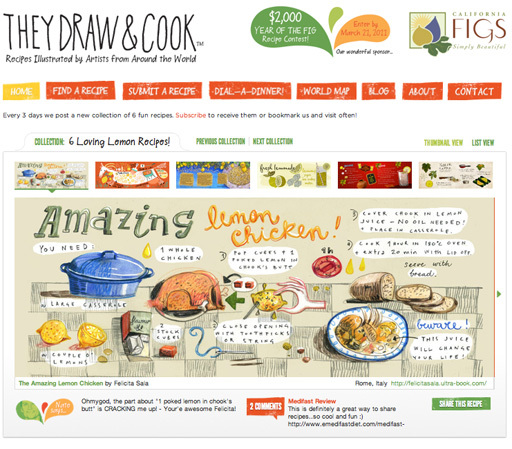 **Be sure to check out the newly designed website for They Draw and Cook! The cover for TDAC is BOSS!!! Rock Stars!! And the comfort food map is just pure creative deliciousness. Brav-O. Wow you guys have been busy this past month! Congrats on everything! LOVE the cover of the book! You guys must me soooooooo excited! CONGRATULATIONS!!! I have to say I'm so disappointed my "Superhero's Breakfast" didn't make the cut, but maybe I'll make the next book!